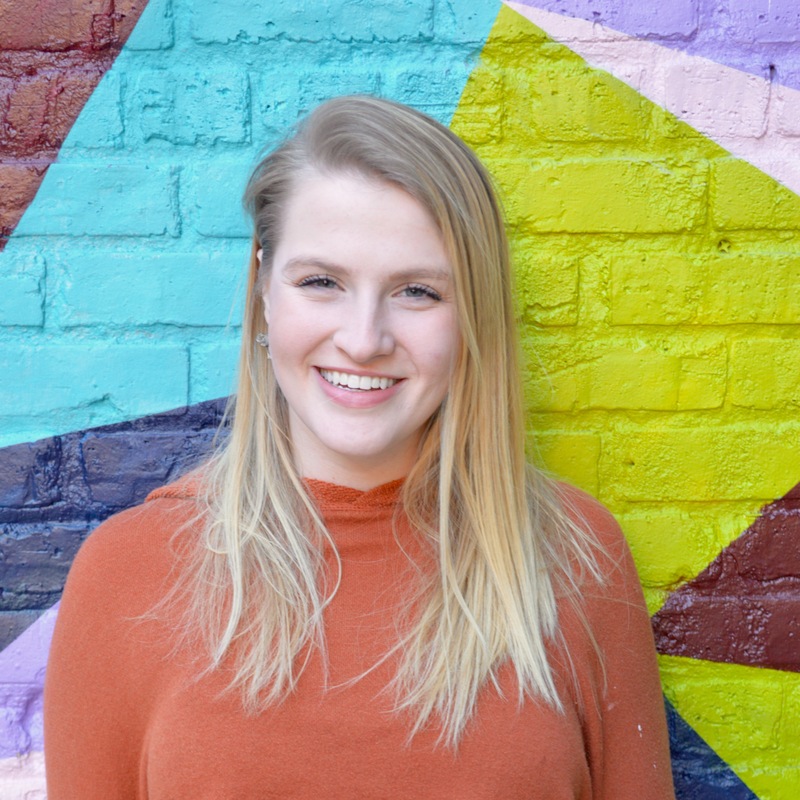 Alanna is ready to use her creativity to contribute impactful packages to the Badger Report, and take away skills that are applicable across many career paths. A junior from Milwaukee, WI, she’s hoping her Journalism and Political Science majors at the University of Wisconsin-Madison will lead her to her dream job as a Political Commentator. 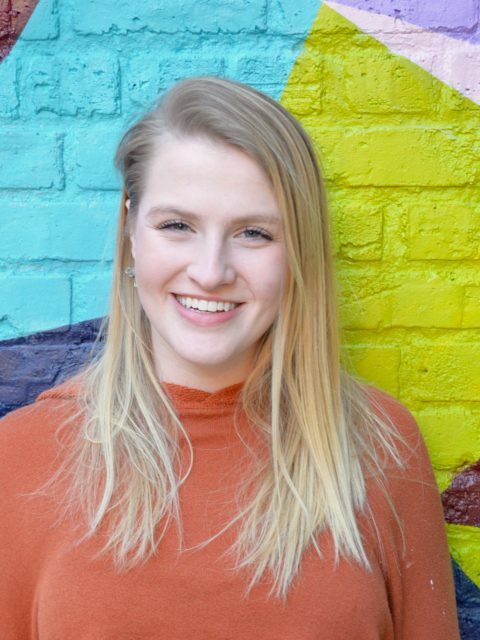 Not only is she on the Women’s Club Volleyball team, but she has also held internships with Wiscpolitics.com, the Wisconsin Union Theater, the Democratic Party of Wisconsin and the Office of Rep. Katrina Shankland.